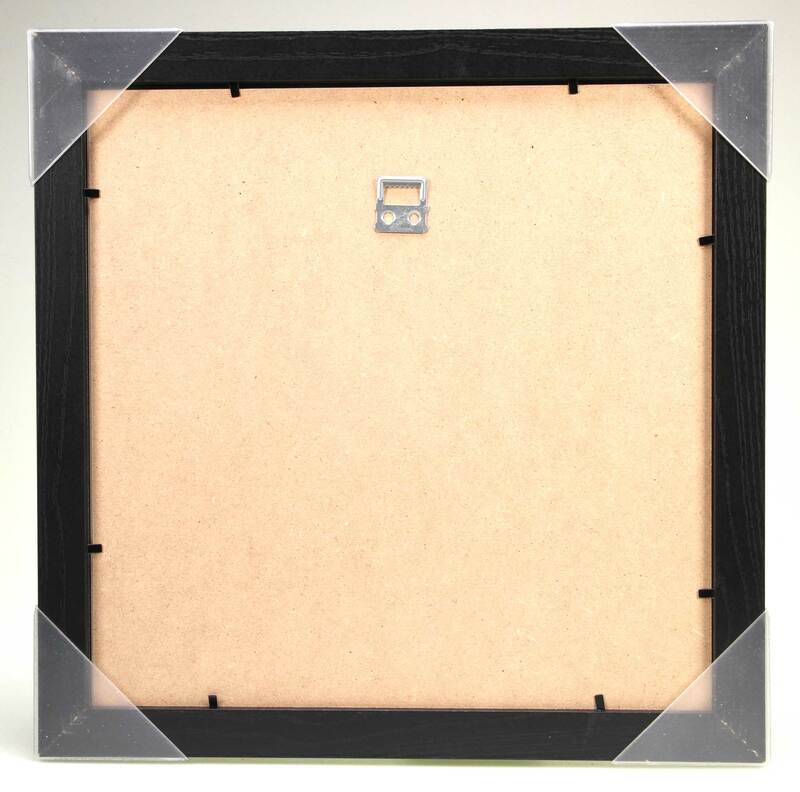 (Pyramid) Reproduction print framed in black compressed wooden frame. Each print is a full size reproduction of a classic front cover of the album sleeve. 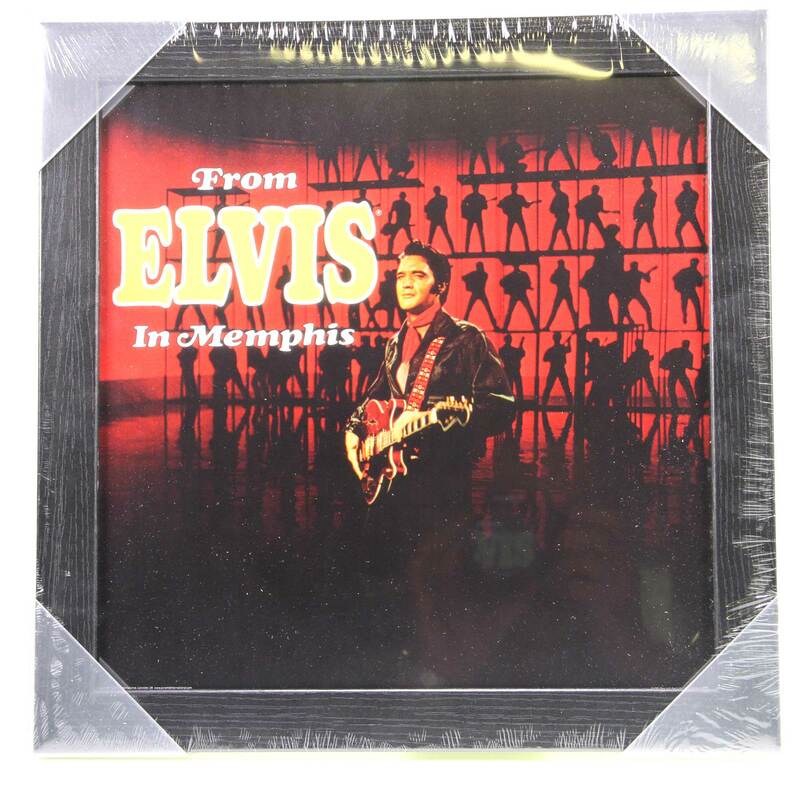 Customer evaluation for "Framed Album Cover Print - From Elvis In Memphis (36.5x36.5cm)"